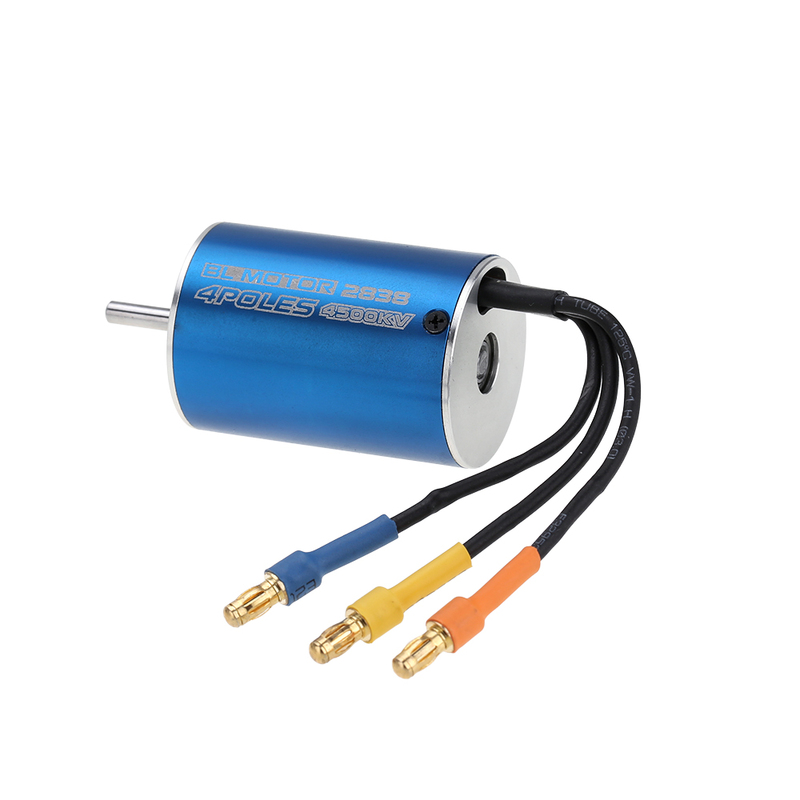 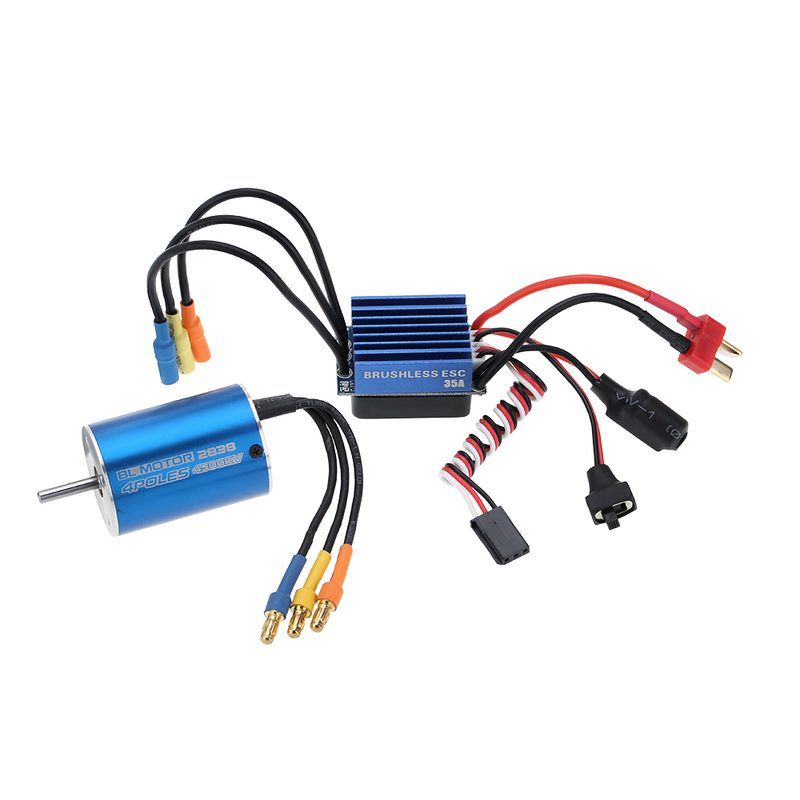 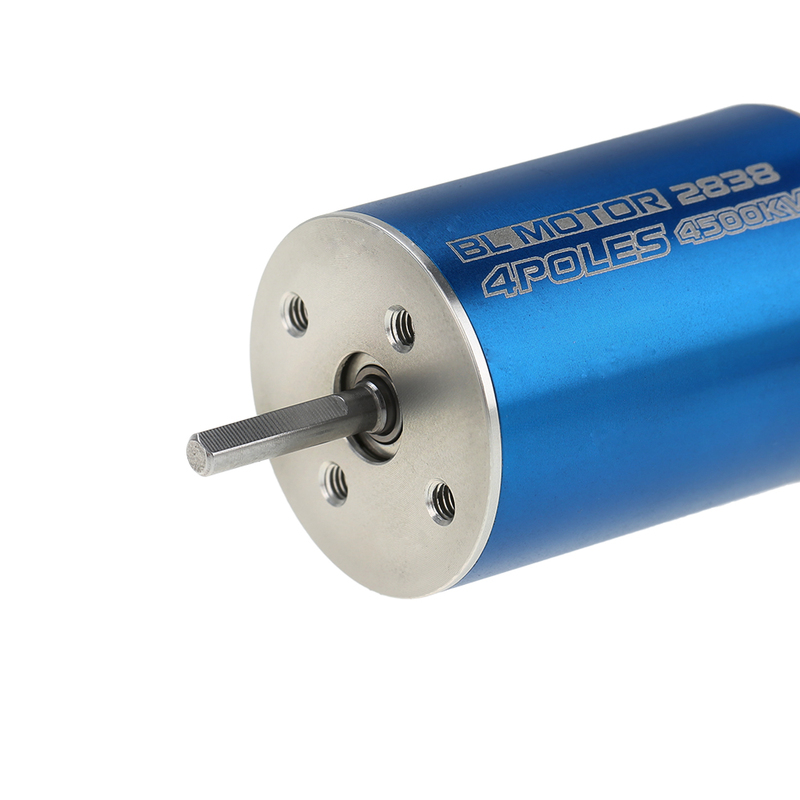 The set includes 2838 4500KV 4P sensorless brushless motor and 35A ESC. 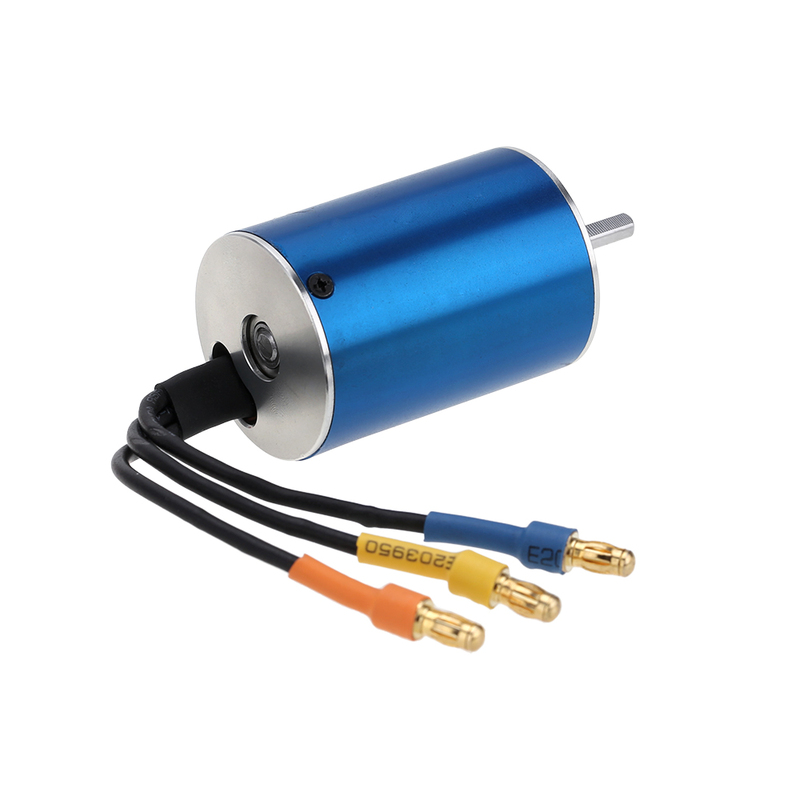 The motor is perfect for 1/14 1/16 1/18 RC Car. 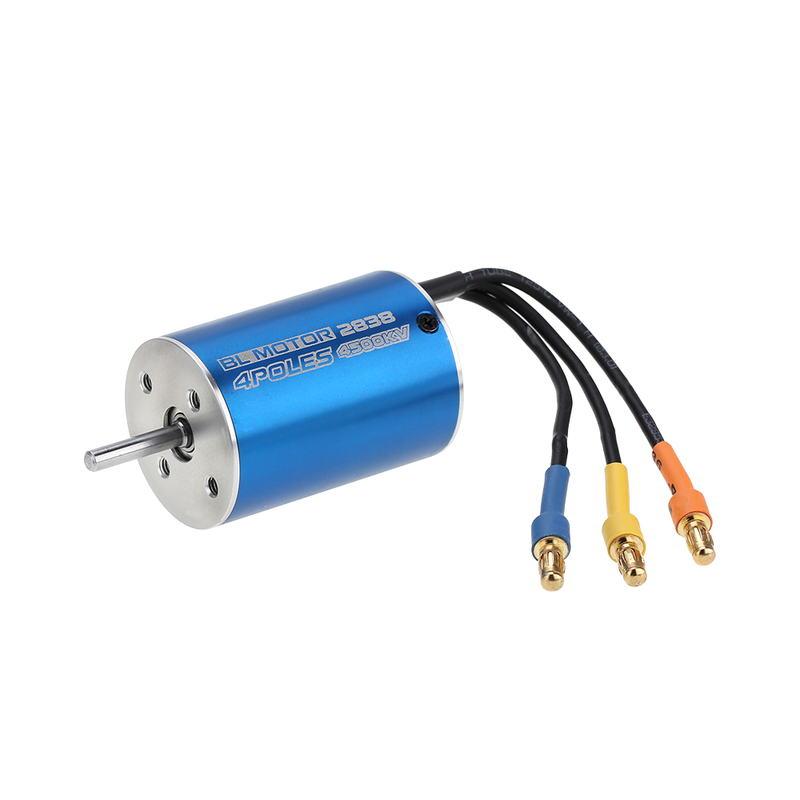 It is built from high quality aluminum alloy which is produced from the latest CNC milling machines. 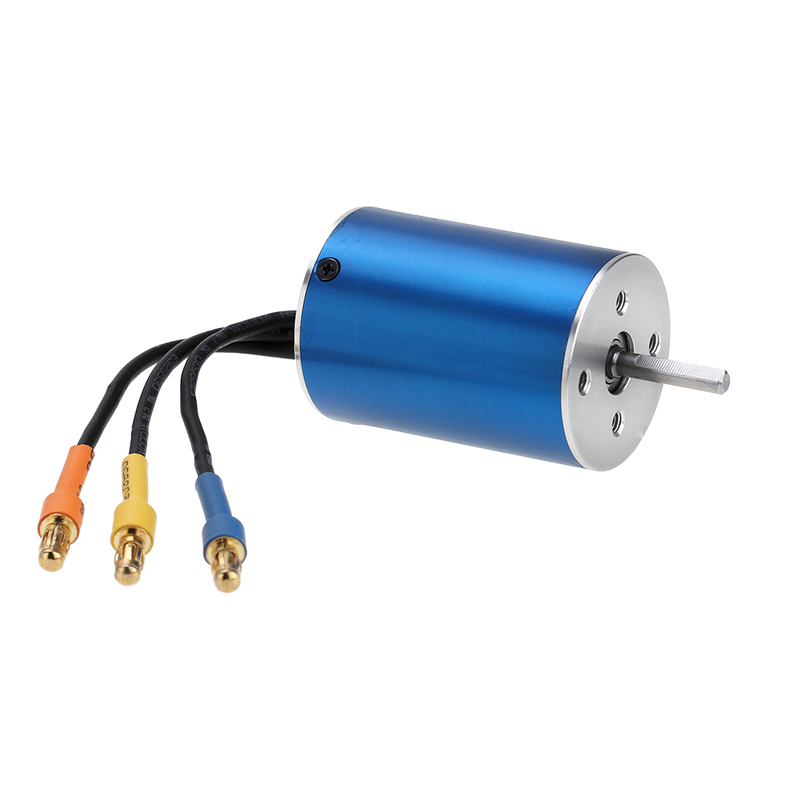 Thus it can provide longer run time with high efficiency, high power and rotation speed. 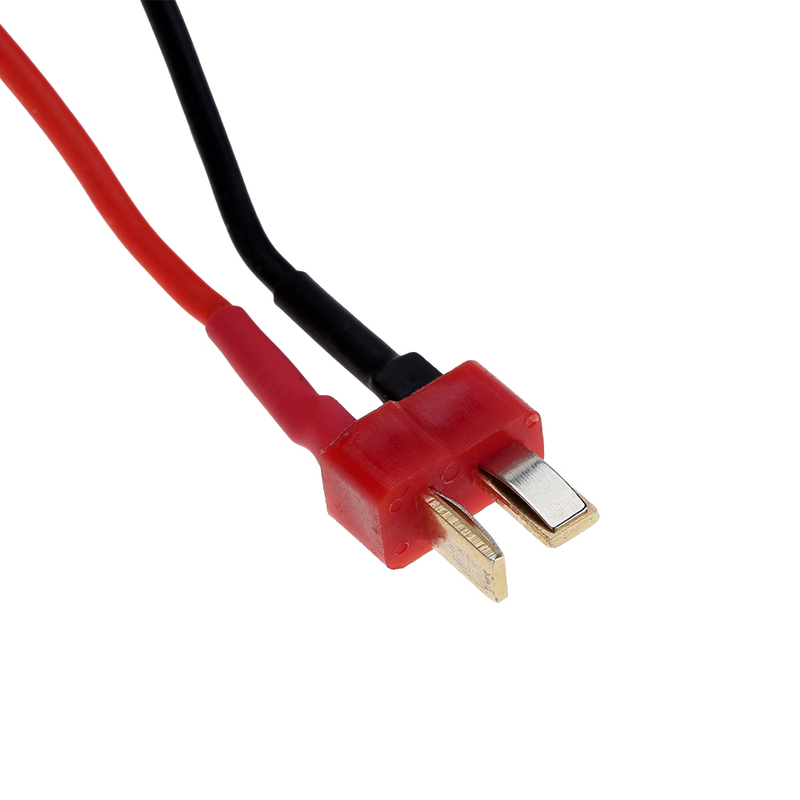 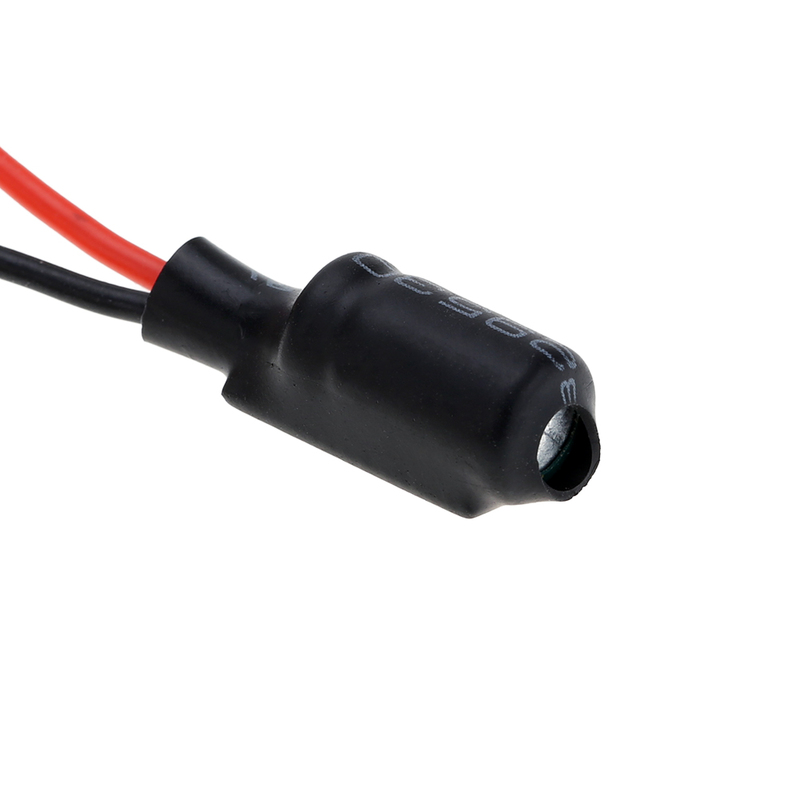 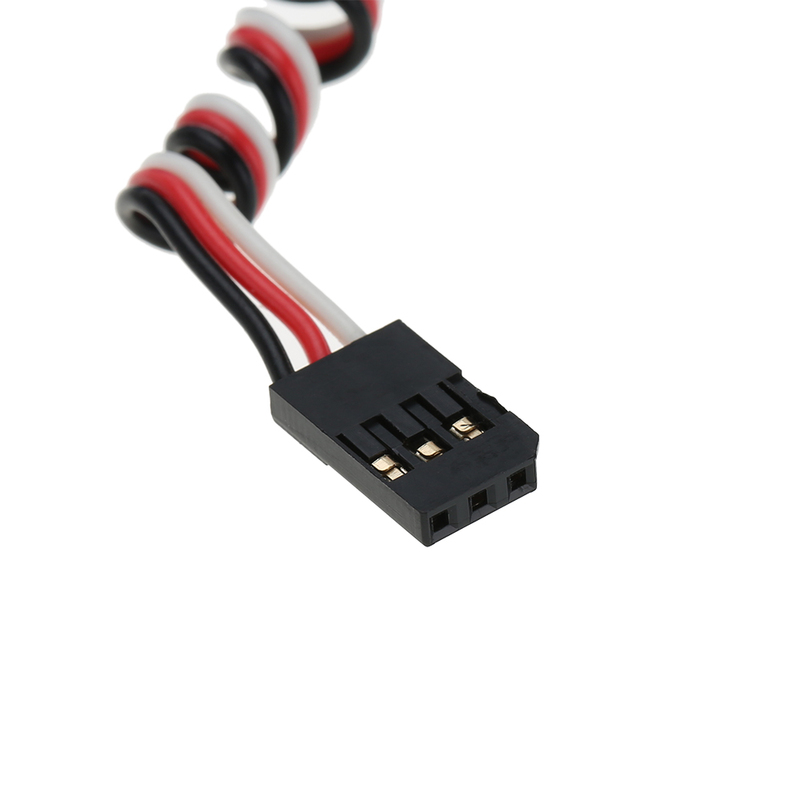 And the ESC is made from the highest quality components to ensure high efficiency operation. 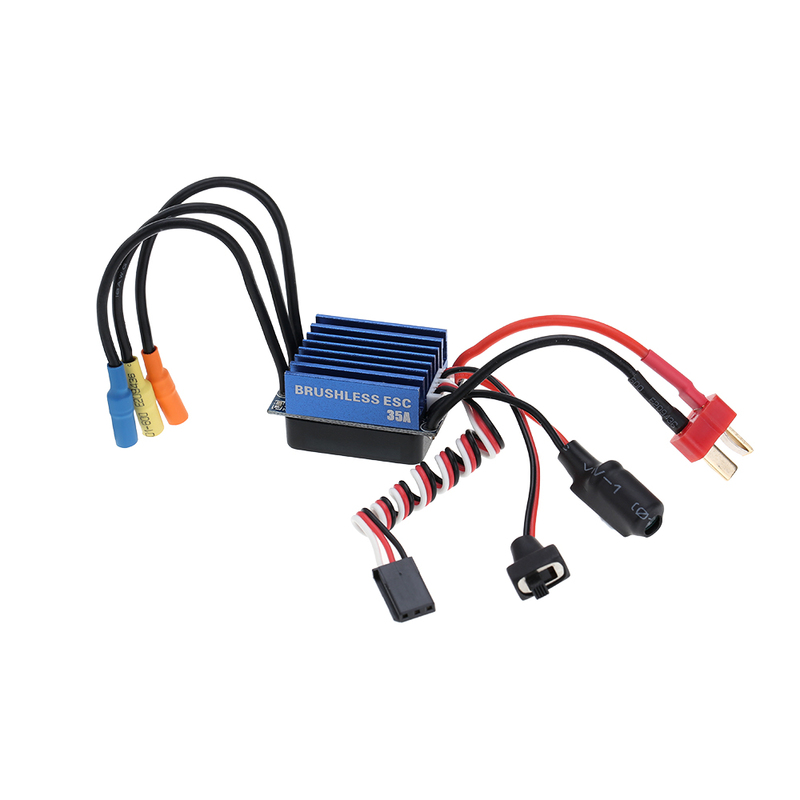 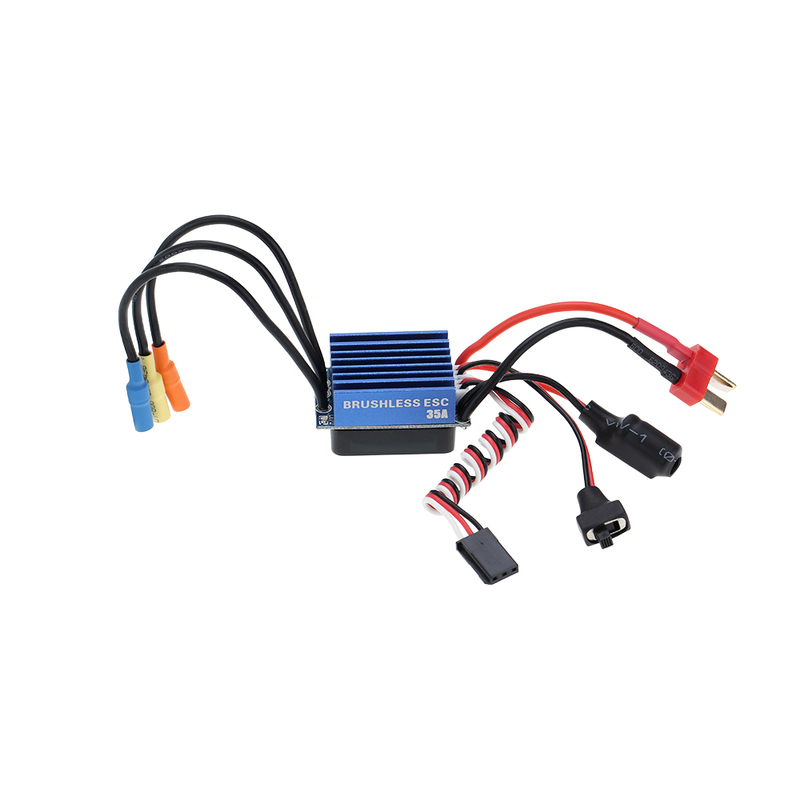 It features enhanced throttle response, excellent acceleration, strong breaks and throttle linearity, which is suit for 1/14 1/16 1/18 RC Car. 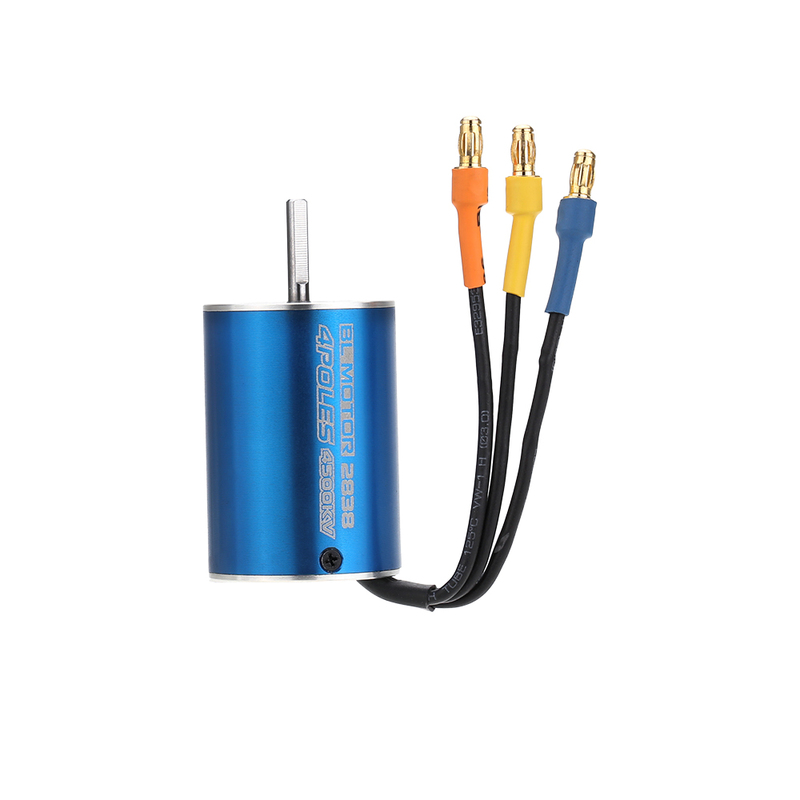 Q: Does it work with Wltoys a959b? A: No, it doesn't. 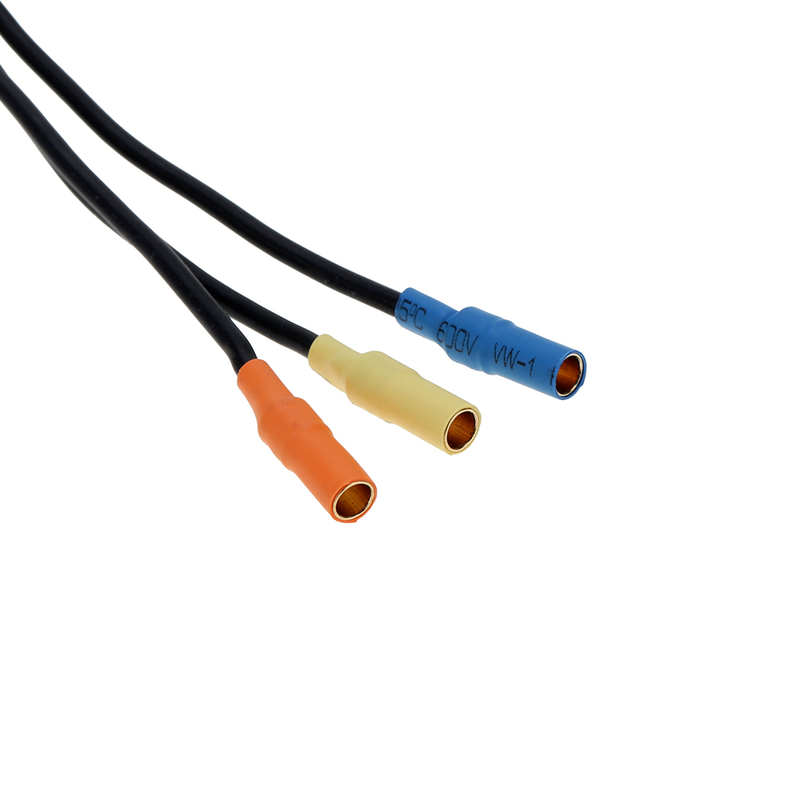 friend.